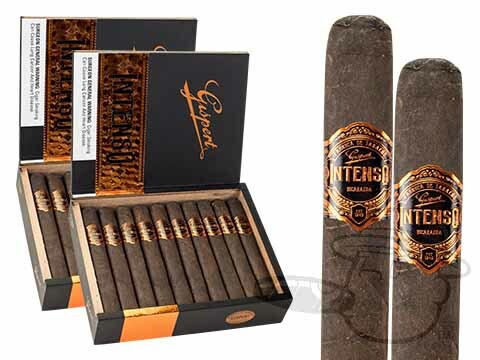 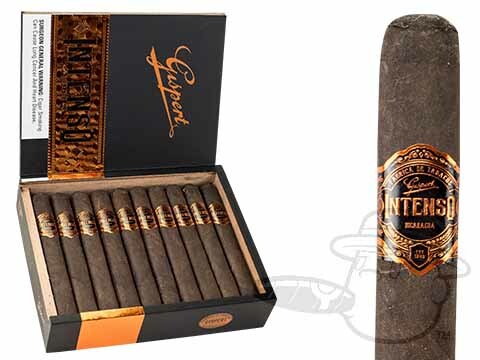 Dark, full-bodied, and crafted to perfection, the Gispert Intenso injects an impressive blast of power into the world-famous Honduran Gispert cigar line-up. 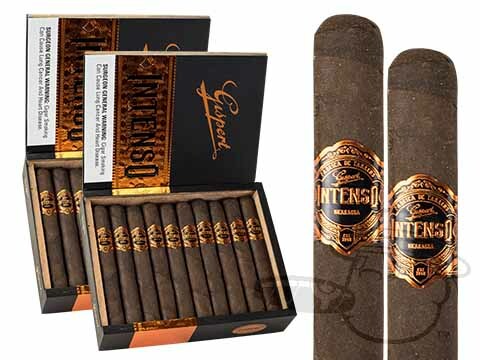 A joint collaboration between the famed Grupo de Maestros from Altadis U.S.A and cigar legend AJ Fernandez, the Intenso combines an Ecuadoran Connecticut wrapper with a flawlessly balanced blend of Honduran and Nicaraguan tobaccos for an eye-opening smoke like none other. 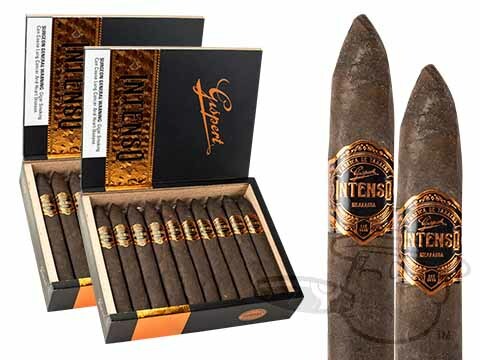 The Intenso’s bold packaging design hints at the experience it holds within. 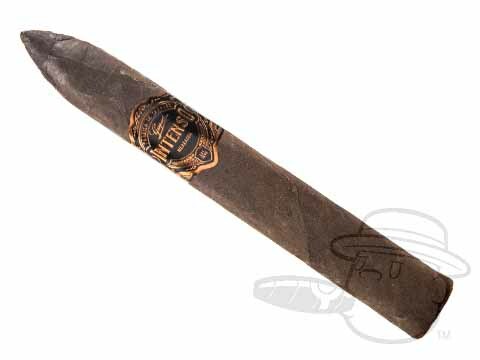 Loud tasting notes of chocolate, pepper, leather, cinnamon, and deep earth bombard the palate over the course of a long, slow, and straight-burning smoke. Any lover of strong cigars and lush flavor will want in on this one. Grab them here at the lowest prices around.